There are lots of Earbuds available in the market but not all are worth. If you are thinking to buy a pair of earbuds for you but are not sure what to get, you can check our pick of best earbuds. We do extensive research and spend the time to make the list. So, you can trust our list. I want to make it clear that we have made the list of earbuds that are true wireless with a cable to irritate you. So, these are the best cable-free earphones around. We also added the price and Best Buy links. B&O E8 is a known player for audio products and this one is excellent but costly enough to put a load on your pocket. 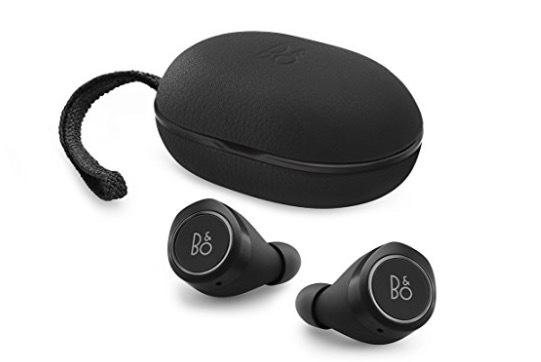 B&O E8 offers an excellent experience. It also has a touch interface that gives you control over music, calls and voice commands. It offers 4 hours of battery backup and also comes with a charging case that can charge it two times. This one is costly but worth its price. Sennheiser Momentum True Wireless offers a good sound experience for music lovers. It also offers Fingertip controls for controlling music, calls and voice assistant using the touchpad. It also offers a feature to stay aware of your surroundings. It offers 4 hours of battery life with an additional 12 hours using the charging case. It is also IPX4 rated for being splash resistant. Bose is the known brand for audio products. Bose Sound Sports is a notable earbud for awesome music experience. It offers loud and clear should. It is also sweat and weather resistant with an IPX4 rating. 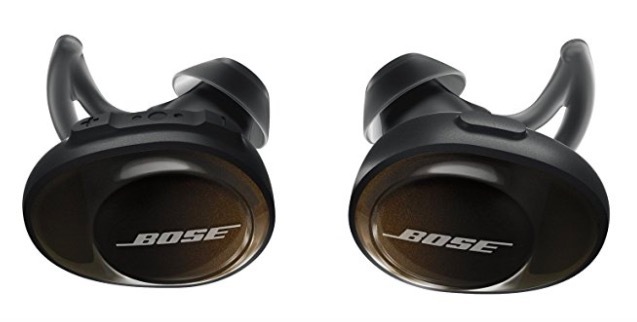 You can also track your lost earbuds with Bose connect App’s “find My buds” feature. It offers over 5 hours of battery life. 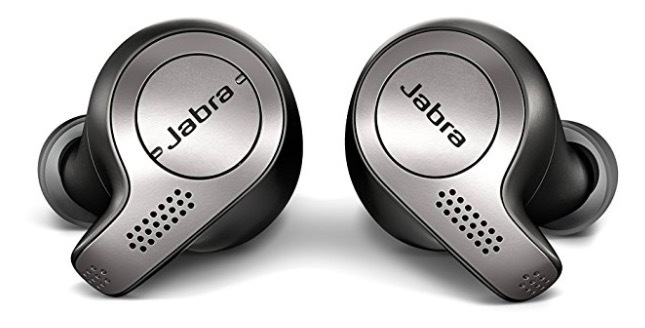 Jabra Elite 65T is not a normal earbud as it comes with Alexa, Siri, Google Assistant integration. It offers good music experience and its built-in microphone allows you to use it during calls. It uses Bluetooth 5 connectivity to connect with phones. It is IP55 rated, so good for use during running and workouts. It also works as a fitness tracker. Battery life is also good and it takes less than 2 hours in charging. It offers 5 hours of playback with an additional 15 hours using the charging case. 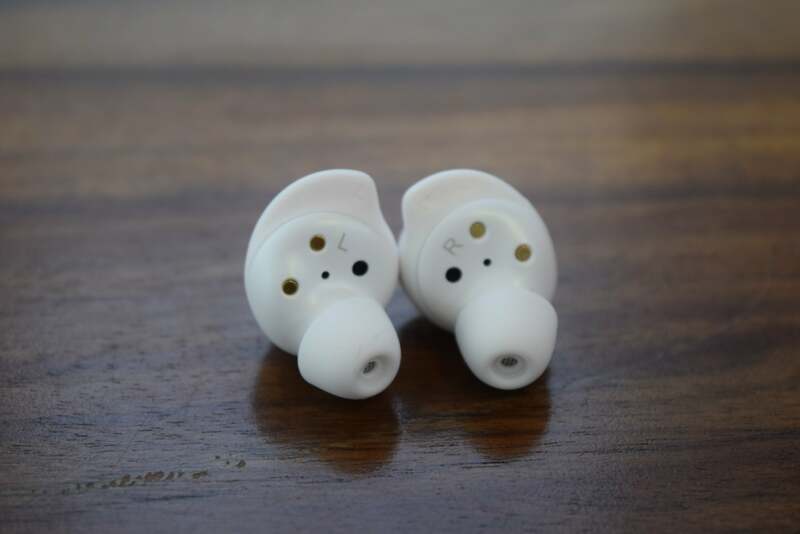 RHA TrueConnect is also a good truly wireless earbuds available in the market. 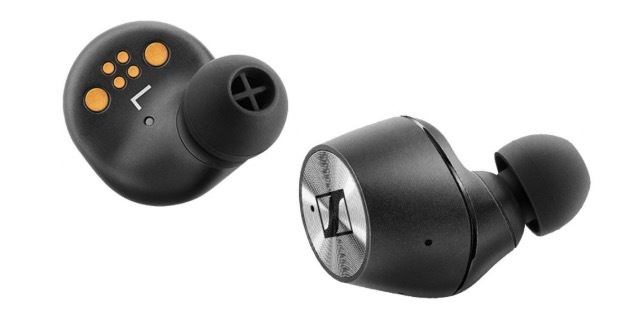 It offers Secure fit with silicone ear tips designed specifically for true wireless earbuds. It has an IPX5 rating to be Sweatproof and water resistant. It offers good music experience, access to digital assistant and good call quality. 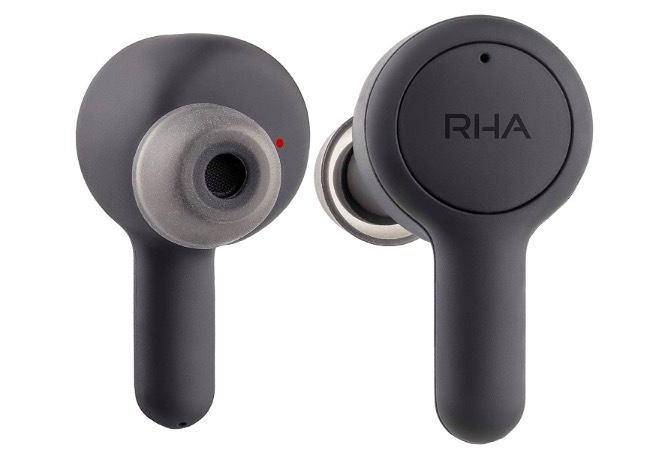 RHA TrueConnect offers 5 hours of music playback with a single charge. The charging case offers an additional 20 hours of playback. This is the first and best earbuds to buy. 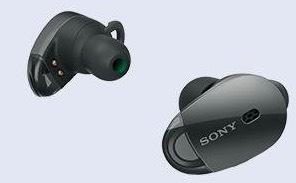 It offers excellent sound quality with balanced and refined sound. You have option to customise the level of cancellation. It is comfortable, so you can enjoy music for long time. It automatically detects your activity and change settings accordingly. There his also a built-in mic for calls. Battery life is average but it comes with a Carrying Case with Built-in Battery. It can charge the earbuds three times. Samsung Galaxy Buds offers Clear and crisp sound with sound by AKG. It also has touch gestures for music control. It offers good design and comes with several sizes of ear tips. Galaxy ear Buds are comfortable and offers secure fit. It is ideal for work outs and all day usage. The ambient sound feature lets you be aware of the surroundings. It offers 6 hours of battery life with an additional 6 hours with the case. The charging case also supports wireless charging. Apple AirPods is for those who have iPhone. Apple is the company that made earbuds to the eyes of the world. 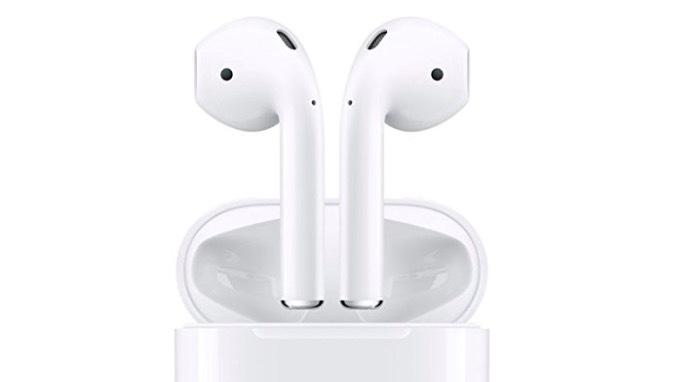 Apple’s AirPods comes with W1 chip for next generation wireless music streaming and offer great battery life. The design is not for everyone and doesn’t fit in all ear types. I could skip this but AirPods should have been on the list for iPhone users. It is best-sounding earphones in this class and offers a good amount of bass. SkullCandy Push is the latest entry in the Indian market. It comes with sleep design and offers good music experience. It has good built quality and offers a comfortable and secure fit. It also has tap controls one each bud. So, you can control volume, control tracks, take calls, and activate assistant. 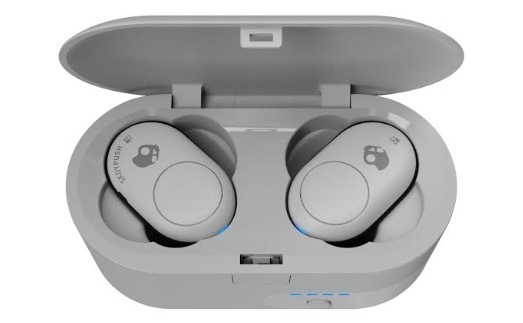 SkullCandy Push earbuds offer 6 hours of battery life and additional 6 hours through the charging case. 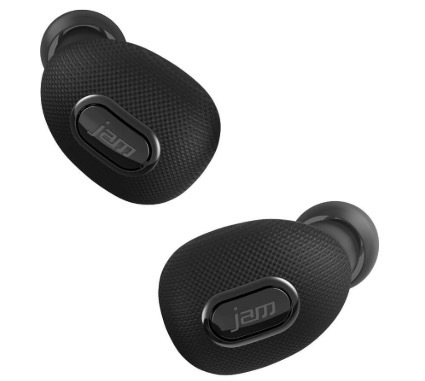 Jam Ultra is also a truly wireless earbuds with no wires. It has a solid build quality and fits nice. 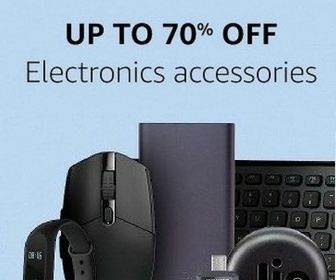 It offers good audio quality, but not as good as in other items listed in the list. Overall, it is good for listening to music. It also comes with a charging case that can charge it 3 times. These are the best wireless earbud that you can use for hassle-free calling. If you have a traveling job or you attend meeeting on phone too often, this wireless earbud is the must have gadget for you.